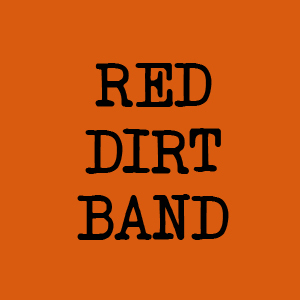 The Red Dirt Band are a country-rock band based on the Central Coast, NSW. The band is the side-project of Aria-award-winning producer Simon Johnson. With more than 20 years experience as a bass player, Simon has worked with many huge names in the country music industry – most recently he can be found on tour around the country as part of Troy Cassar-Daley’s band. The group’s lead singer is Greg Franks – an incredibly talented singer/songwriter from the Newcastle/Hunter area. He has been singing and playing guitar for over 20 years and has played alongside many other country music artists. With guitar, bass and drums, they form a three-piece band, but when needed a steel guitar is added into the mix – a versatile sound that’s been made famous in so many country hits. Whether they play as a three or four piece, their country-rock sound is sure to entertain both young and old.